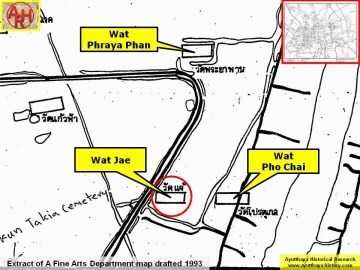 situated south of Wat Phraya Phan and west of Wat Pho Chai. 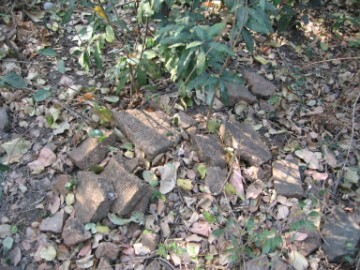 In situ is a brick mound covered in vegetation. 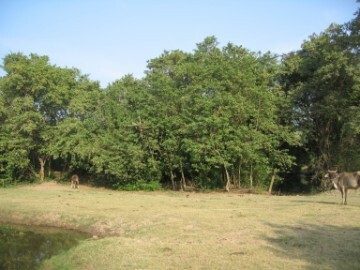 Its historical background and period of construction are unknown. 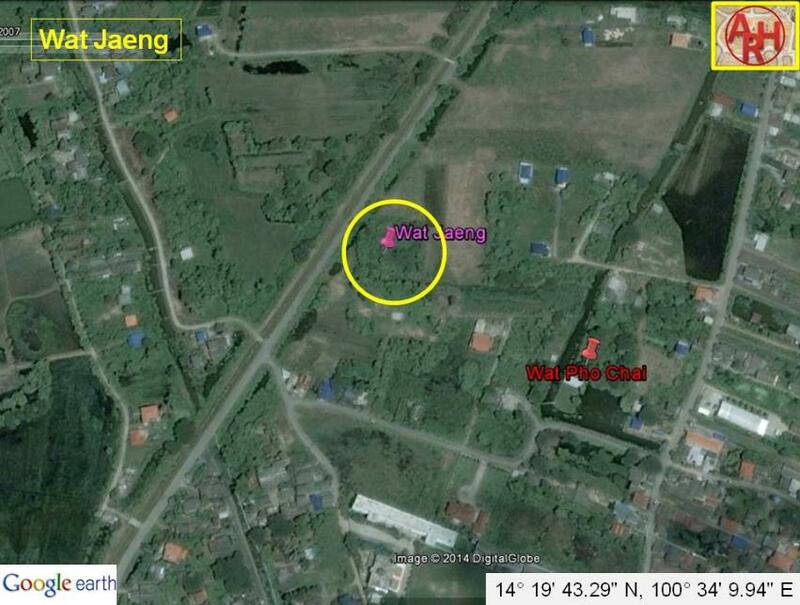 located in Geo Coord: 14° 19' 43.29" N, 100° 34' 9.94" E.
called Wat Jaeng, identical to the denomination of the canal in its vicinity.